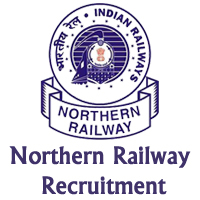 Northern Railway Jobs Recruitment Notification 2018.Northern Railway Under the Ministry of Railways inviting applications for the positions of Trackman .Interested and Eligible candidates can apply for the positions. Retired employees only are eligible to apply. Maximum upper age limit for contenders is 65 years. Mode of applying for Northern Railway recruitment is through offline mode. 15th October 2018 is the last date to apply. http://www.nr.indianrailways.gov.in/ is the link to download application form and send to below given address. Divisional Personnel Officer, Moradabad, Uttar Pradesh.